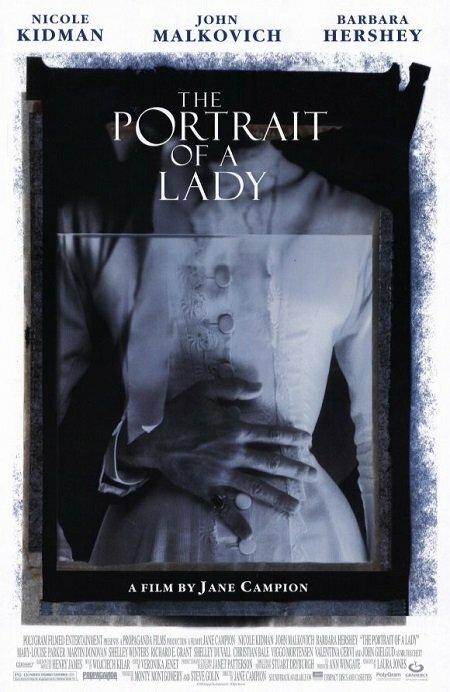 The Portrait of a Lady (1996) Technical Specifications » ShotOnWhat? Optical Effects: Peerless Camera Co.
Digital Effects: Peerless Camera Co.  Visual Effects Supervisor: Peerless Camera Co.
Motion Control: Peerless Camera Co. Visual Effects Coordinator: Peerless Camera Co.